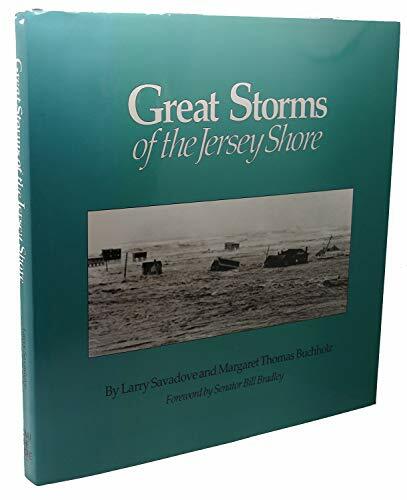 Publisher: Down the Shore Publishing, Harvey Cedars, N.J.
An online book business providing choice books about entertainers and other celebrities at reasonable prices. Secondary specialties include Art, Business & Investment, Culinary, Crime & Courts, Detective, Gay & Lesbian, Transgender, Media, Paranormal, Politics, Royalty & the Rich, and Spirituality. We are a member of the Independent Online Booksellers Association. For more details, visit our Web site at www.kingchampbooks.com NOTE: Most titles are acquired from charitable organizations. Profits from books in the Church Benefit Center catalog benefit New Church Family, an independent Christian church, which provides emergency supplies to people of all faiths in Daytona Beach, Florida. Thank you for your support. Address: Port Orange, FL, U.S.A.